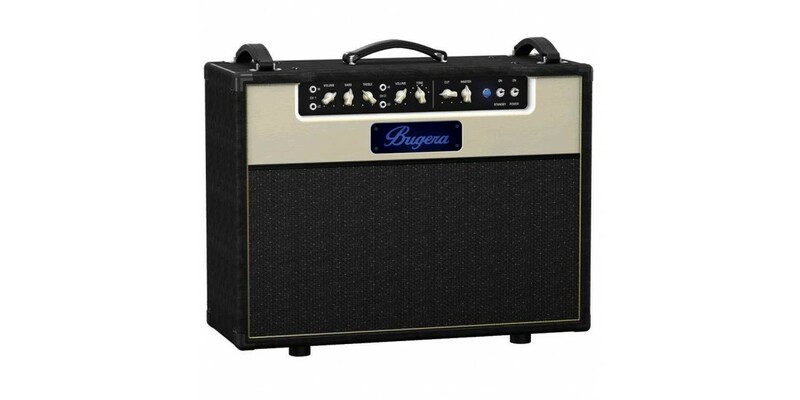 Arguably the hottest amplifier company in the business right now, Bugera has become a full force juggernaut in creating great sounding, well-built, affordable tube amps for guitar and bass. 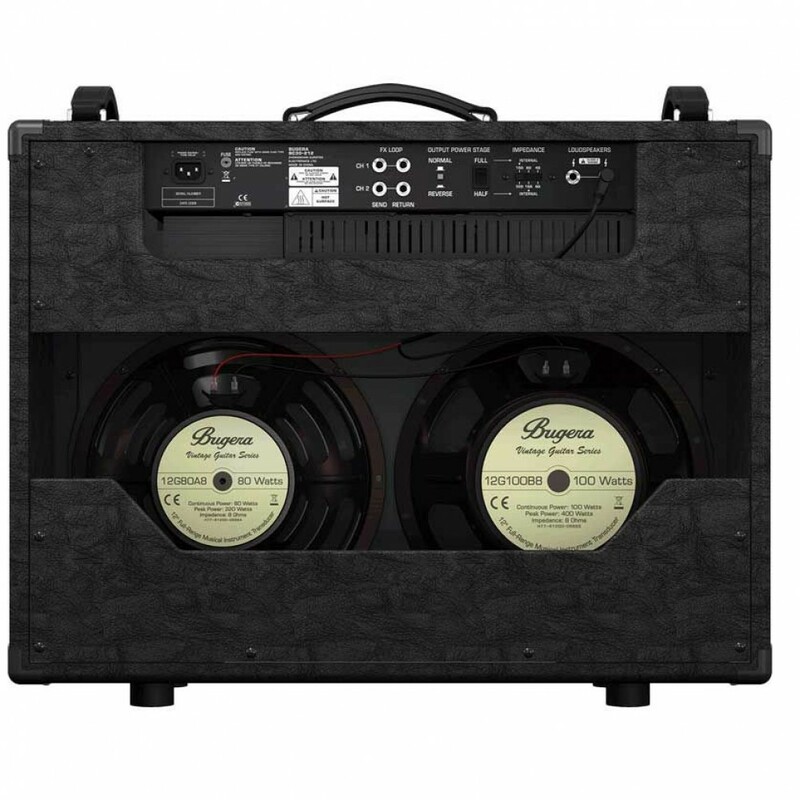 Meet the amp that has everyones head spinning - the BC30. 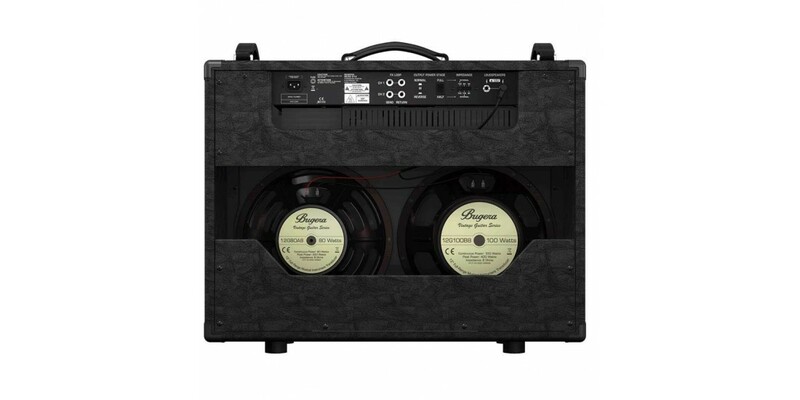 A modern take on a classic amplifier design used by everyone from the Beatles to the Foo Fighters, the Bugera BC30 is a musical instrument unto itself. It matches perfectly with all styles of guitars and pickup combinations, just like a great amp should. The BC30 gets its immense power from a quad-set of matched EL84 power tubes and Class A design. For those who aren't familiar with this type of amp - this is no wimpy 30 watter. Most 50 watt tube amps cower in fear at the sheer volume and presence of the BC30 - it will shake the walls. 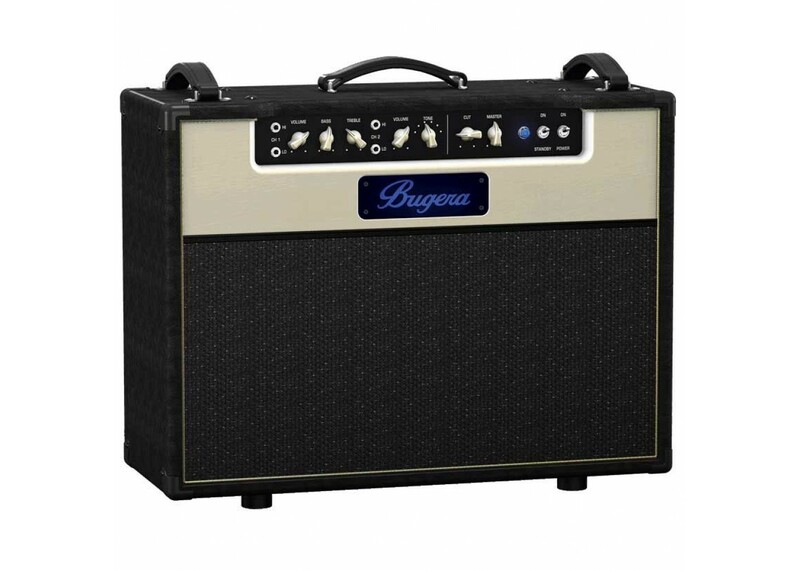 For that reason, Bugera has included a power switch to knock the amp down to 15 watts as-needed. In 15 watt mode, the BC30 will easily compete with a full band/pa system and will perform just fine in small clubs with little to no miking.